After a night filled with great racing last week and NO RAIN, Auburndale Speedway returns to action this Saturday night in a big way. It will be the 75th Anniversary night for the storied facility as well as Fan Appreciation Night as general admission for everyone 13 years of age and up will be just $10. There will be 75th Anniversary concession specials including 75 cent hot dogs, popcorn and small fountain drinks along with free samples of Monster Energy drinks for the ladies. There will also be a WPCV 97.5 radio live remote with Roger and Julie from the Breakfast Club. Racing will feature the Allgate Solutions V-8 Bomber 50 and the Sunshine State Challenge Series (SSCS) Modified Mini Stock 50-lap points race. Also competing will be the Q Mini Stocks, Mini Cups and the Scrambler cars. 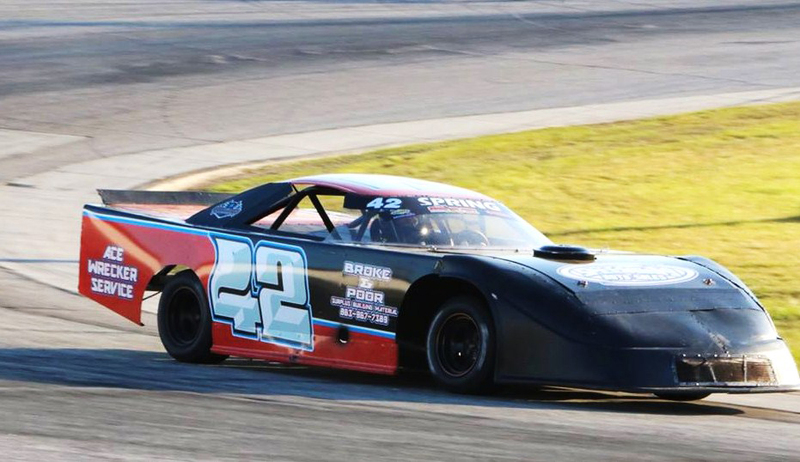 V-8 Bomber point leader James Wright III of Auburndale just about has things wrapped up for the season as he leads Danny Burchfield by 100 points headed into the evening and he’ll be looking to take home the $1,000 first place prize. The SSCS Modfied Mini Stock point battle is a close one with Auburndale’s Chris Spring leading by just three points over Jeff Firestine of Venice. Tampa’s Ken Nurse, Jr. is in third place, 31 markers behind Firestine while Mike Kerrivan of Myakka is just ten points behind Nurse in fourth. V-8 Bombers as SSCS Mod Minis at 6:15 pm. Racing gets under way at 7 pm with eight lap heat races for the Mini Cups, Q Mini Stocks and Scramblers. The Mini Cups will be first up for feature race action followed by the Q Mini Stocks and then the 50-lap contest for the SSCS Mod Minis. After intermission the Scramblers will take to the track for their feature race before the V-8 Bombers round out the evening of competition with their special 50-lap event. 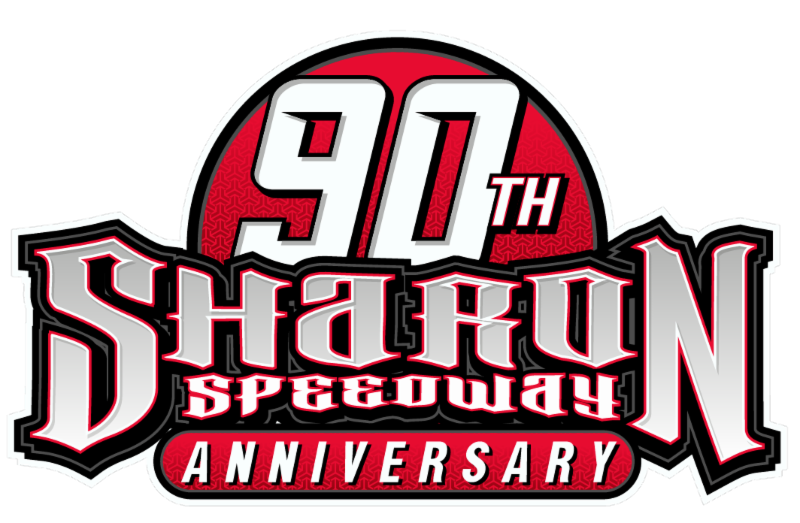 Again, to celebrate Auburndale Speedway’s 75th Anniversary, adult admission for the evening of action is just $10 for everyone age 13 and up. Children ages 5-12 are only $5 and all kids 4 and under get in free. Pit passes are $30 per person and all parking is free.